“Whatever a person is capable of becoming, he already is” – this aphorism by Friedrich Hebbel is as true as it is concise. 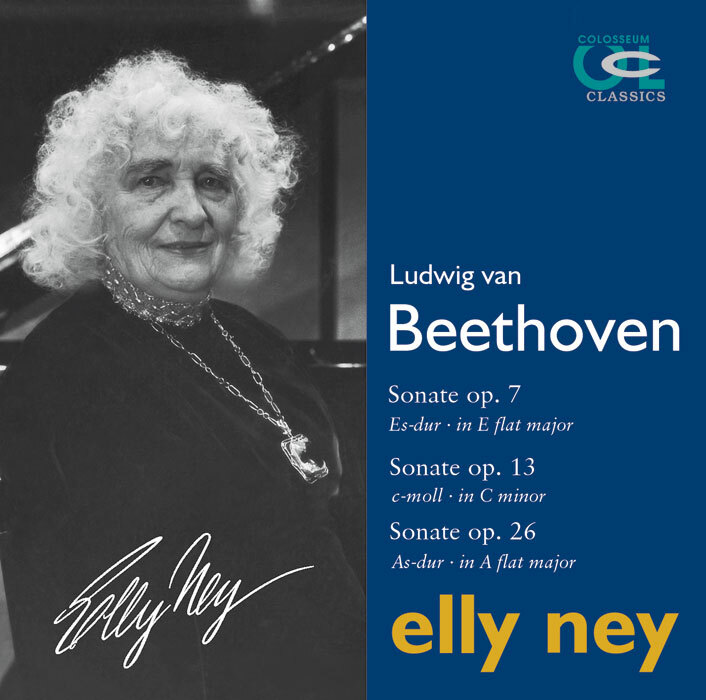 A close examination of the young Beethoven’s sonatas, trios, quartets and concertos will soon reveal that the preference for the grand compass of the symphony is always unthinkable without the counterbalance of warm-hearted lyricism; similarly the large-scale form always implies a question mark, and tragedy an idyll. Symptomatically, this is illustrated by the three sonatas presented here. They were all written within a period of five years, yet the middle sonata, perhaps partly because of its arresting nickname, is the only one to become a warhorse for pianists and a favourite with audiences. Yet the “pathetic” (passionate) drama of the outer movements and the entrancing lyricism of the central Adagio are not unique phenomena. As, for example, in the funeral march in the A flat major sonata op. 26 and the tender strain that the 26-year-old composer found for his expansive sonata in A flat major op. 7, they are always embedded within broader intellectual contexts and currents. When at the end of his life Beethoven sang out and fought his last battles in his final, spectacular utterances, he was simply taking stock of a lifetime of uncompromising searching and rediscovering.